For over three decades, the Vermont Attorney General and UVM have worked together to help Vermont consumers and businesses. CAP student volunteers and professional staff can help you solve problems with a business, find answers from state government and connect you with other resources. 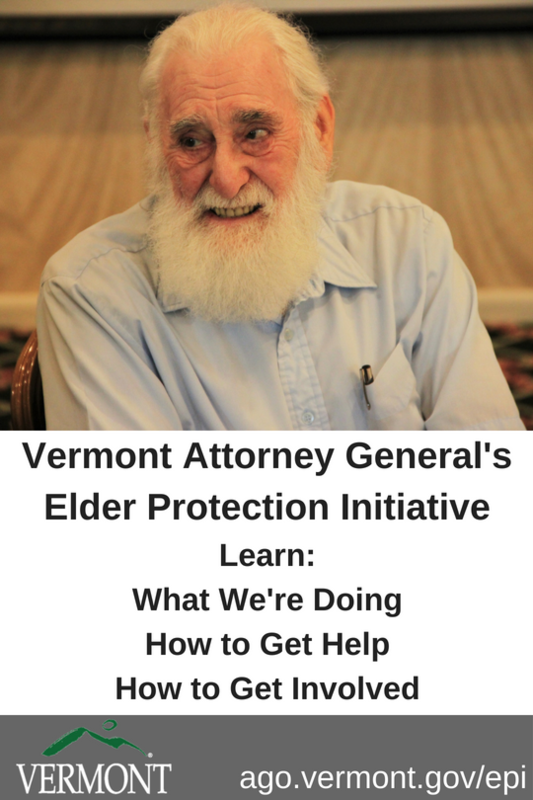 Attorney General T.J. Donovan is committed to protecting older Vermonters. Sign up for scam alerts!